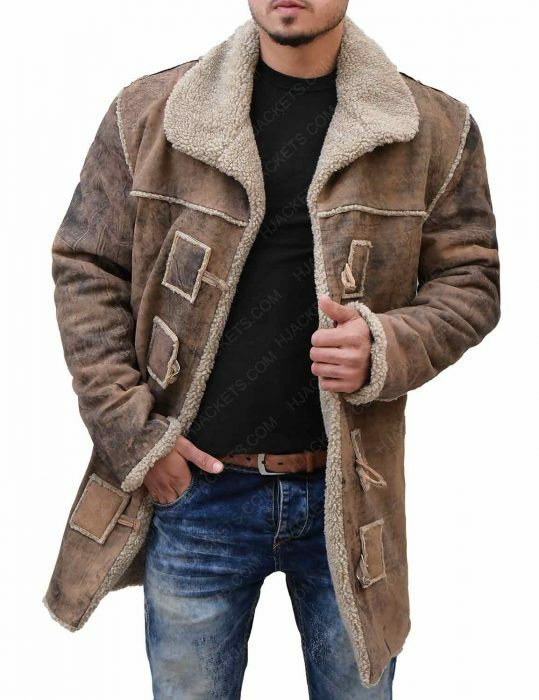 You can get whatever you wish to wear from an online store, and what could be better when the price is low. 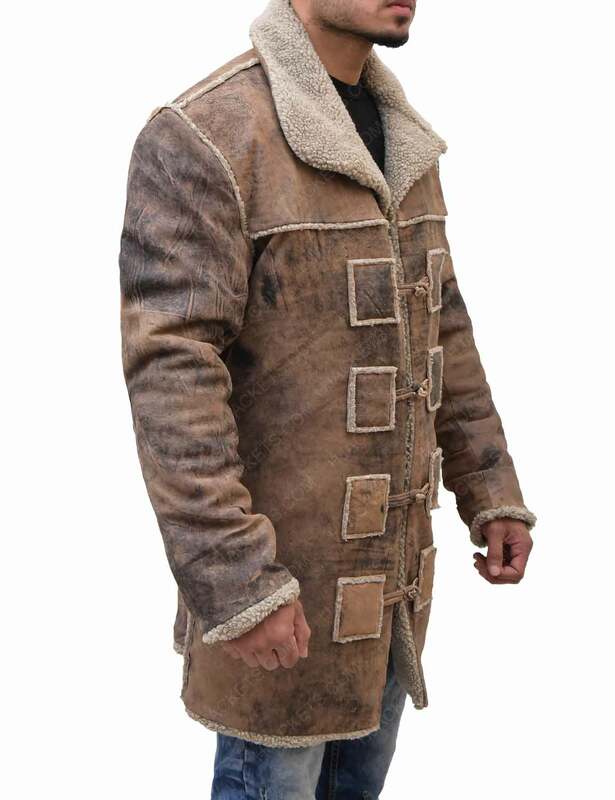 This is the famous Hell On Wheels Anson Mount Coat. 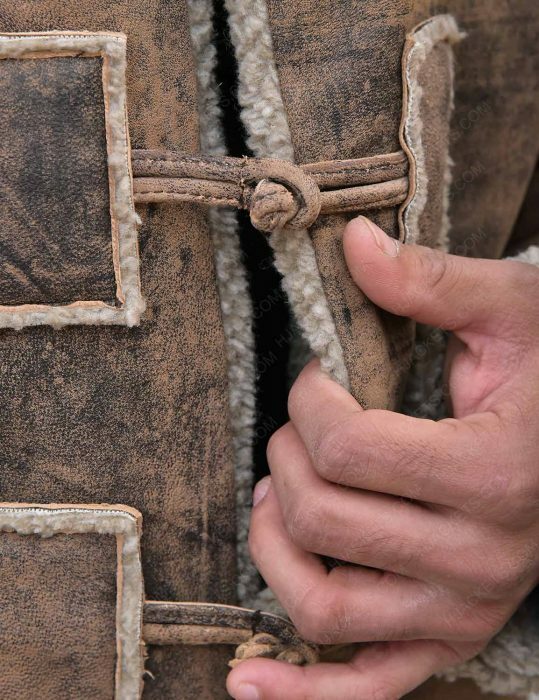 Anson Mount wore this easily recognizable apparel in the television series, Hell On Wheels, as Cullen Bohannon. 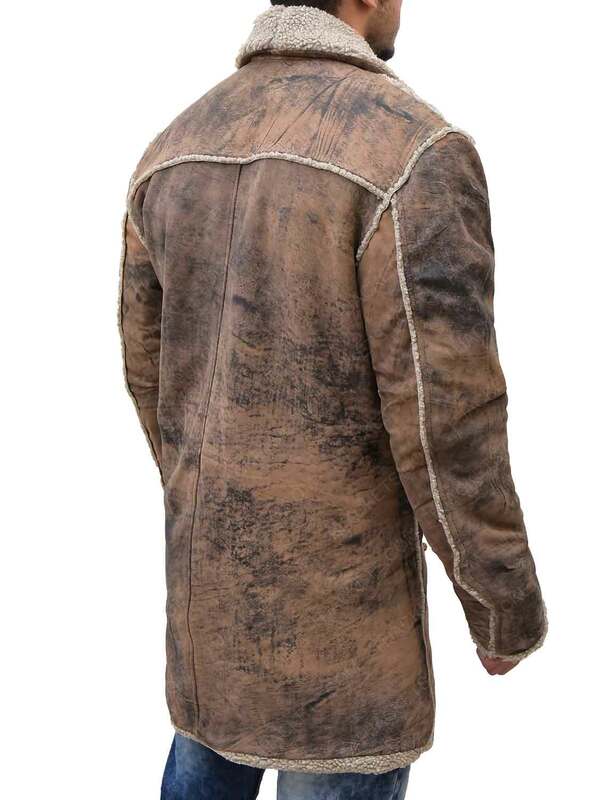 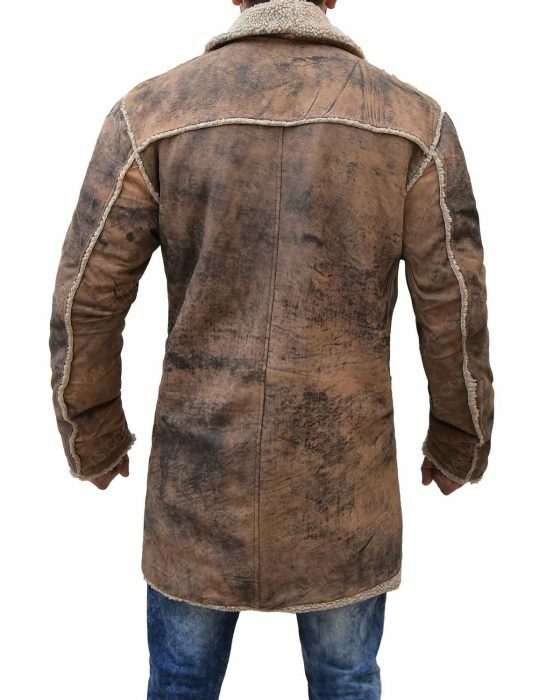 The Cullen Bohannon Shearling Leather Coat is made from pure real leather with color patterns to match the show’s attire. 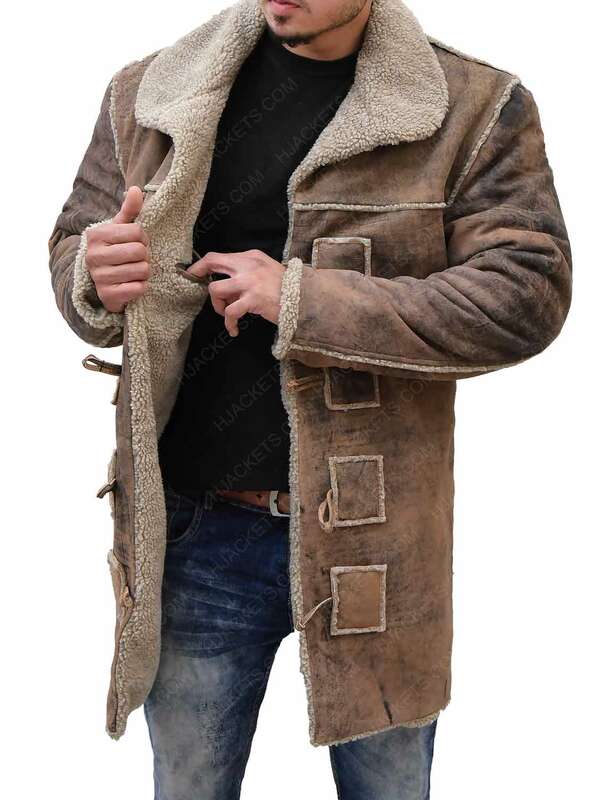 For the collar style, we have made it in classic style with fur on it as well as the detailing on the front closure and back as piping. 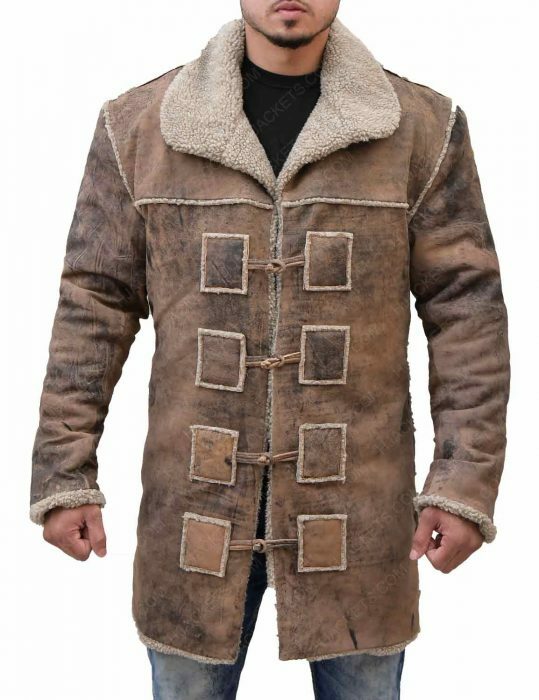 The front closure has a unique set of buttons for it. The inside is lined with faux shearling fur and has two pockets stitched.